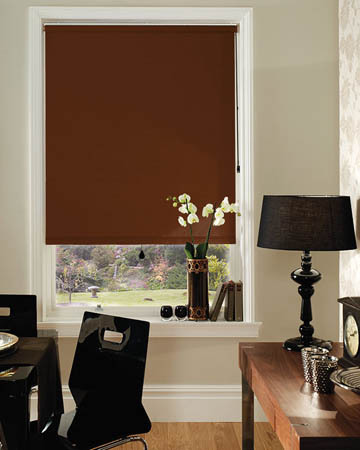 The Global blackout blinds available in this collection offer a superior degre of privacy and sunlight protection, being tailored in made to measure sizes to efficiently cover windows of all dimensions using high density fabrics with an integrated vinyl backing that prevents light from entering the space while ensuring excellent moisture resistance. 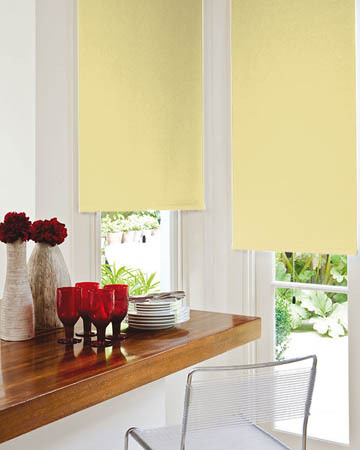 This blackout blind collection offers customers an astonishing number of plain tones and patterns, some available even in textured style for added visual impact, making them easy to combine with all sorts of decors. Blackout rollers can be supplied with decorative braids and differently shaped scallops, resulting in elegant window dressings, suitable for classic decorations. 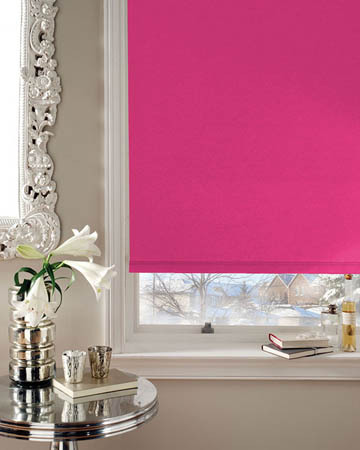 Mainly recommended for windows where great privacy is a must, such as those inside bedrooms and bathrooms, these Global roller blinds will ensure superior light control. 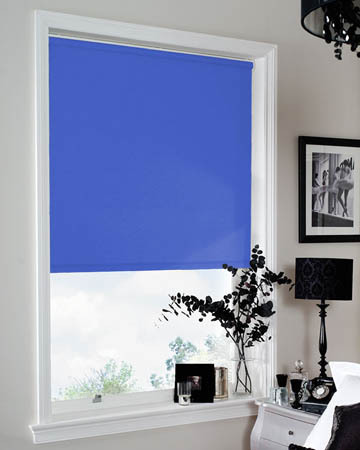 The easy operation rendered by a blackout blind lays in the revolutionary beaded chain or spring based operating device, that enables the fabric of the shade to be lowered or raised at any desired point, to achieve different levels of privacy.